Flag Day is today. Let's celebrate! Vexillology. It’s a cool sounding word, but do you know what it means? For all you history buffs, vexillology is the study of the history and symbolism of flags. It comes from the Latin word Vexillum, which means a square flag or banner. Given we’re celebrating Flag Day today, it seems like a fun time to be a vexillologist for a day. If you would like to impress your friends, family, and co-workers with your Flag Day knowledge, please enjoy this microlearning moment (around here, we’re all about microlearning ... learning small amounts of content in short amounts of time) explaining the history behind Flag Day in the United States. Each year on June 14, we celebrate the birthday of the Stars and Stripes, which came into being on June 14, 1777 in Philadelphia. At that time, the Second Continental Congress authorized a new flag to symbolize the new Nation, the United States of America. The Stars and Stripes first flew in a Flag Day celebration in Hartford, Connecticut in 1861, during the first summer of the Civil War. 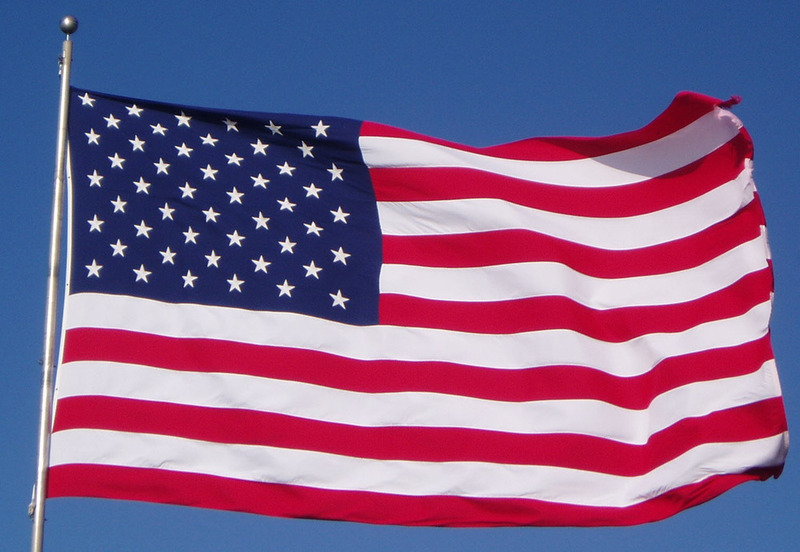 The first national observance of Flag Day occurred June 14, 1877, the centennial of the original flag resolution. By the mid 1890's, the observance of Flag Day on June 14 was a popular event. Mayors and governors began to issue proclamations in their jurisdictions to celebrate this event. In the years to follow, public sentiment for a national Flag Day observance greatly intensified. Numerous patriotic societies and veterans groups became identified with the Flag Day movement. Since their main objective was to stimulate patriotism among the young, schools were the first to become involved in flag activities. In 1916, President Woodrow Wilson (the 28th U.S. President) issued a proclamation calling for a nationwide observance of Flag Day on June 14. It was not until 1949 that Congress made this day a permanent observance by resolving "That the 14th day of June of each year is hereby designated as Flag Day…” The measure was signed into law by President Harry Truman (the 33rd U.S. President). Although Flag Day is not celebrated as a Federal holiday, Americans everywhere continue to honor the history and heritage it represents. The above excerpt is courtesy of the booklet Our Flag printed by the Joint Committee on Printing, United States Congress. Want to Learn More About the Flag? If you enjoy being a vexillologist and want to continue learning more about the U.S. Flag, as well as the flags of the States and Territories, you can download the Our Flag booklet for free from Publications.USA.gov. In the meantime, here's to the red, white, and blue!